Our guide will bring you the best affordable electric shaver models on the market today. We will take you through a brief description of each product based on criteria such as comfort level, versatility, ease-of-use, and consumer’s opinions. This might be our favorite affordable electric shaver in terms of its versatility. You can choose from nine settings to find the perfect gradient for your grooming style or skin type. This is a basic electric shaver. In other words, you’ll get the minimum accessories you need to get the job done each morning. On the other hand, many consumers appreciate that there are so many settings on the unit and that maintenance is easy. We notice that although the product description says it is washable, users report that it is not. No need to oil blades. Cuts hairs cleanly without pulling. Doesn’t provide the closest shave. Best recommended for: Beginners that don’t need a close shave. 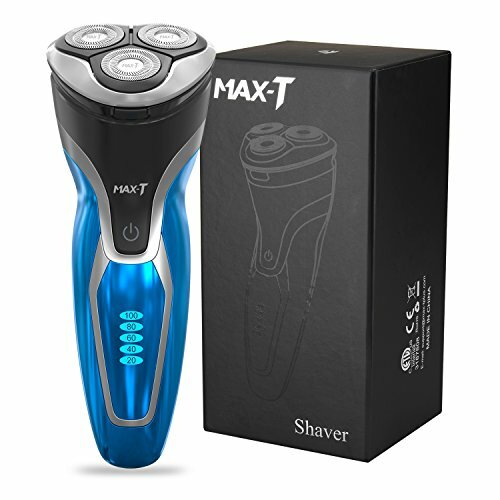 This pick for our best affordable electric shaver list seems to be popular with many users thanks to its low price point. It is another minimalist shaver with only the essentials. 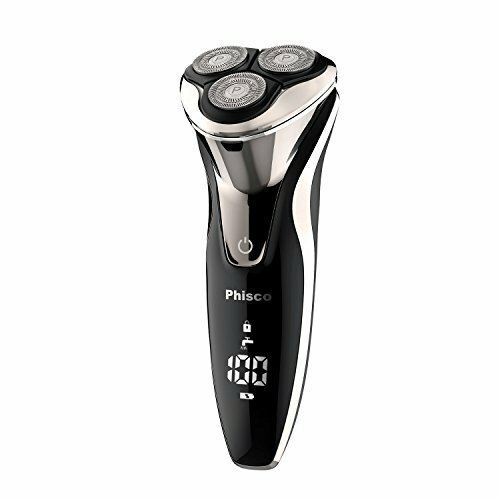 Nonetheless, Philips proposes an easy-to-use rotary blade shaver that is comfortable and suitable for dry shaving. Can easily shave neck and facial curves. Has a comfortable, ergonomic design. Battery may drain quickly in some cases. Best recommended for: Anyone that needs to capture longer, flat hairs. 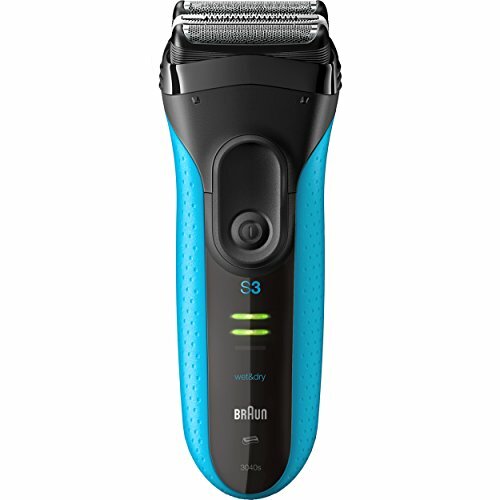 This best affordable electric shaver edges toward the higher end of our pricing scale. However, it remains a relatively inexpensive option when you compare it to many other electric shavers in its class. We like that it is a foil shaver that you can use in both wet and dry conditions. Many users appreciate that it is both comfortable and simple to use. Can be used with foam, water or gel. Catches and trims hair quickly. May work best as a wet shaver. Best recommended for: Anyone looking for a quality wet and dry electric shaver. This model gets our pick for the best affordable electric shaver if you want something that combines shaving with trimming. Usually, hybrid tools don’t yield the best of results, tipping the scales in favor of one or the other. However, this model from Phisco seems to keep most users happy. We like that it charges fast and that the motor is quiet yet powerful. Useful as both a shaver and trimmer. USB-only charging may be inconvenient for some. Best recommended for: Anyone that needs a combination shaver and trimmer in one tool. One of the things that struck us about this best affordable electric shaver was its quick charging time. It only takes about one hour to charge the device fully. Not only that, but the battery can keep it going for up to two months. If you’re in a hurry, charging the shaver for a couple of minutes will get the job done. Many users appreciate how flexible the rotary heads are on this model. Can shave even on a low charge. Conforms to the face and jawline easily. A charge may not hold for too long in rare cases. 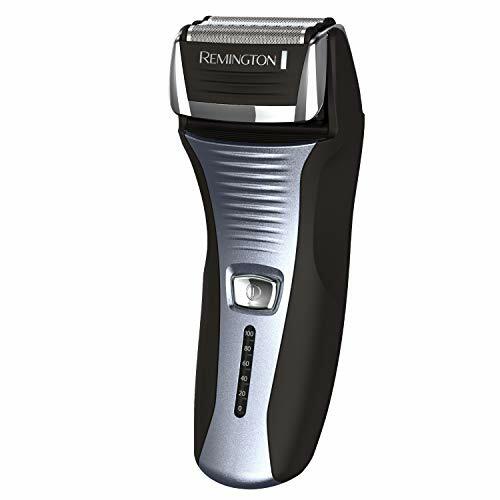 Best recommended for: Anyone that needs a quick-charging rotary shaver. This foil model takes the top spot on our best affordable electric shaver list. We were struck by its understated design and attractive color scheme. Its overall versatility means you can use it with a cord or without one as the case requires. Many users say it is both easy and comfortable to use even for longer shaves. Has a quick-charge function for one shave. Shaver head adjusts for closeness. May burn skin in rare cases. Best recommended for: Relatively experienced foil shavers. Affordable electric shavers may not be packed with hundreds of small features, but they’ll still provide you with a close shave and a few extras to go with it. If you’re looking for something that is comfortable, effective, portable, or easy to maintain, we’re sure you’ll find something here on our list. Please share your thoughts on the best affordable electric shaver with us in the section below.